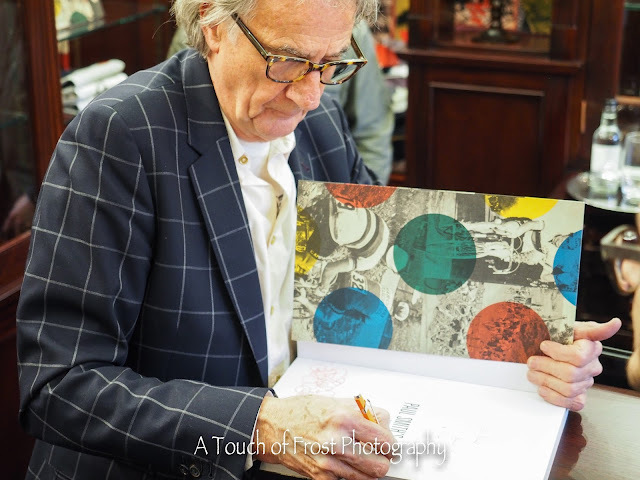 Beeston born fashion designer Paul Smith was in town today at his wondrous store on Low Pavement to sign copies of his new book about cycling, called 'Paul Smith's Cycling Scrapbook'. A keen cyclist himself, he also collects cycling memorabilia, such as shirts, programmes etc. Apparently he even cycles around his office and studio, which is based in Covent Garden. The shop was packed with fans all ages, all queuing up to get the £30 book signed by the author himself. Which was available for the first time today. It was so busy, that I didn't want to ask Paul if he could do a quick pose for me, so I just waited patiently to see if I could get a useable shot without too many people in it, and one that showed Paul, well being Paul. I've only been in the shop twice before. Once to buy some raffle tickets, and once to take a photo of him signing his previous book about his long and very successful career. 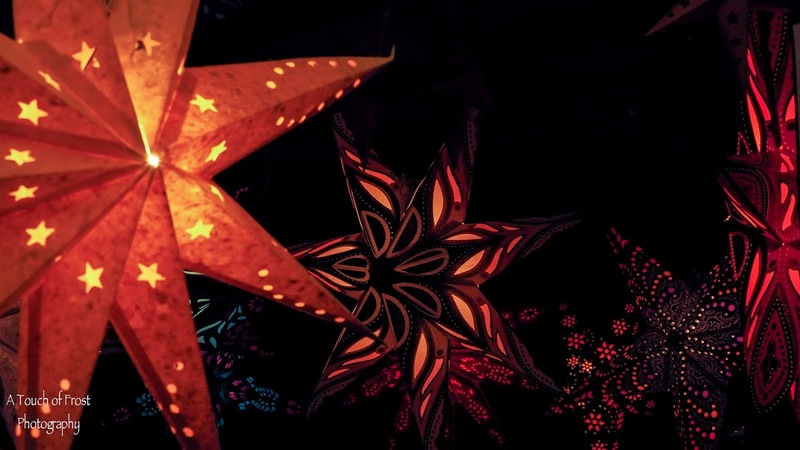 For some unexplained reason I always get this strange feeling that I don't belong there. It's odd, as I don't get it in other shops. Maybe because the building, called Willoughby House is nearly 300 years old and has seen lots of things happen in its life.